Whether it is for technical contribution or outstanding sales, these elegant piano finish plaques are one of our most popular award plaques. 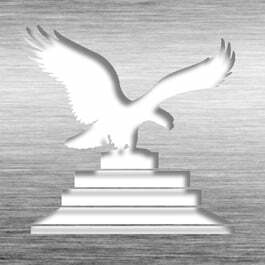 Hi-resolution laser engraving creates an award plaque that the recipient will be proud for years to come. The Patina Marble Series is brass plated steel. It has a marble swirl pattern and a contemporary textured edge. Plaques are available in three sizes: 7" x 9", 8" x 10", or 9" x 12". Plates are available in four colors: Black, Blue, Green and Red. This Corporate Plaque - Patina Marble RW-PT-P810 is part of our Corporate Awards Series of products, check out other products & options available in the Corporate Awards Series of our selection. 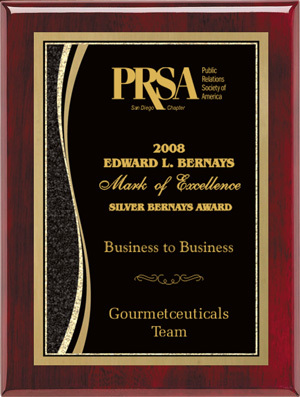 This Corporate Plaque - Patina Marble RW-PT-P810 can be modified to your requirements and is available for your corporate award programs. Logo(s) & Drawing(s) can be added by uploading or emailing to: [email protected].